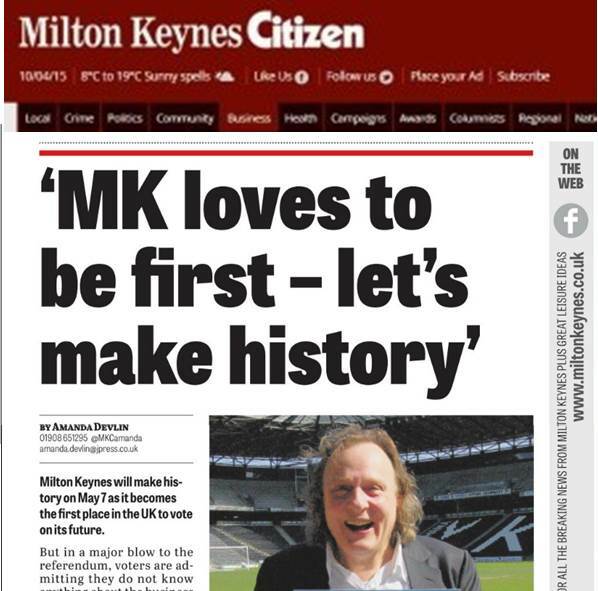 MK will make history on 7th May as it becomes the first place to vote on its future, writes Amanda Devlin in the MK Citizen (30 April 2015). 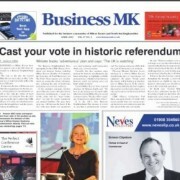 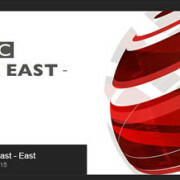 But in a major blow to the referendum, voters are admitting they do not know anything about the business neighbourhood plan – despite there being just one week to go until the big day. 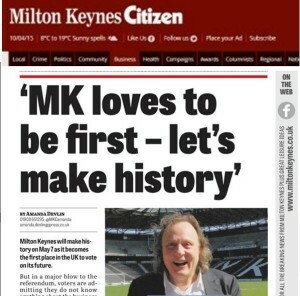 Fears that the city could be left embarassed at a low turn out, Pete Winkelman, chairman of MK Dons, is encouraging voters to get involved. 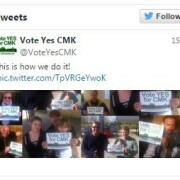 Mr Winkelman said: “It is a unique chance to create a more lively town centre with real heart and soul, and that’s why I’m backing it. 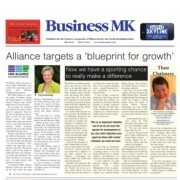 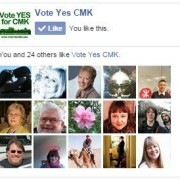 CMK’s Business Neighbourhood Plan is a blueprint to guide the development of the centre over the next decade. 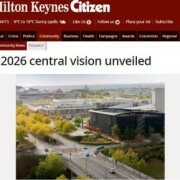 Its ambition is to make CMK a confident, prestigious and more inclusive city centre – the proud flagship for everyone who lives and works in Milton Keynes.